Back in 2015 we had a dilemma. We were finding out about events after they happened! Most event venues had a Website or Facebook page where they published their events, but there were so many, it was almost impossible to check them all. We missed so many great things to do. Our editor was a Webmaster, so he programmed a personal, online calendar where we could list events as we found them. Now we had an updated calendar we could access on our computers or phones. Over time our friends and family noticed how we always knew where and when the best events and exhibitions were happening. People liked our calendar so much, we decided to share it. First with our friends, and later with everyone. That's how FocusMerida.com was born. Since then we have listed over 10,000 events in Merida alone, and have added better ways to find and enjoy the many things to do here. From the beginning, our mission has been to allow everyone to publish their events (and of course view them) without cost. We have asked only 2 things. 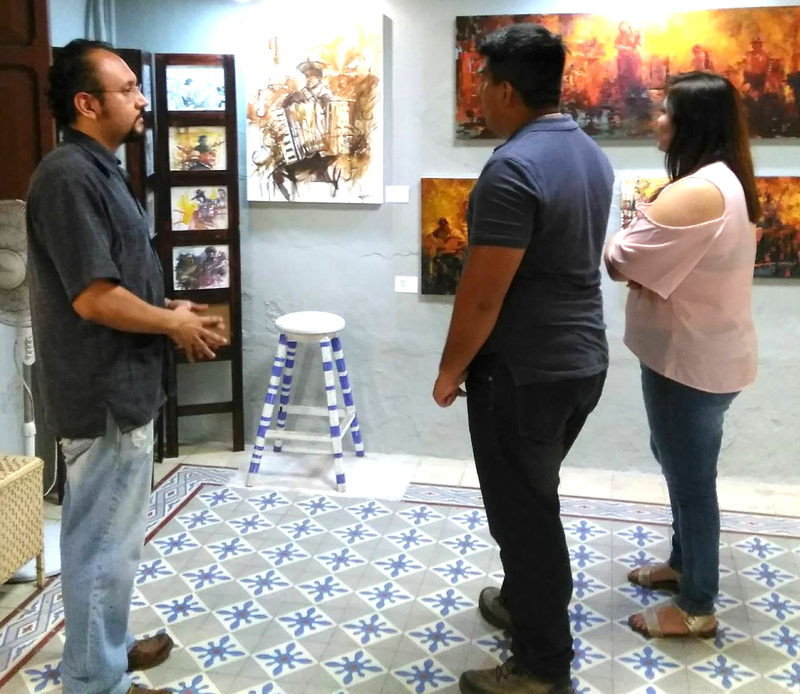 That the events or exhibitions are cultural or educational in nature, and that they benefit the general public in Merida and the Yucatan. In order to cover the cost of maintaining FocusMerida.Com, we have allocated a small portion of our Website to advertising. We consider our sponsors as our friends. They are the only reason we can provide our users with the best calendar of events in Merida. Please click their links to show them how much you appreciate what they do. We would be remiss if we didn't thank our growing number of users. It's because of you we try so hard to create the biggest and most accurate calendar of events in Merida. We take such great pleasure hearing how much you enjoyed a concert or exhibition you found on our site. You make it all worthwhile.